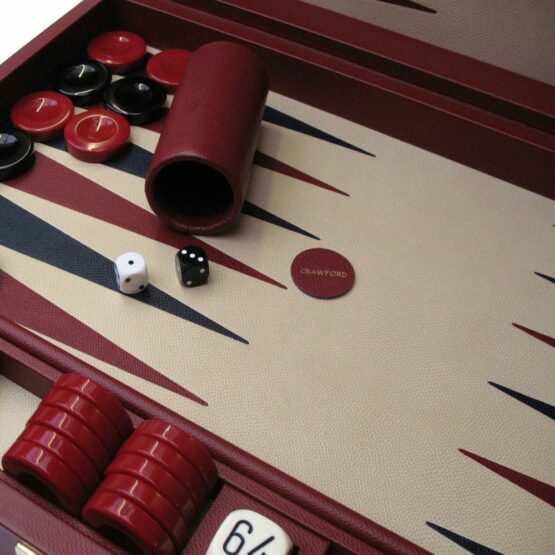 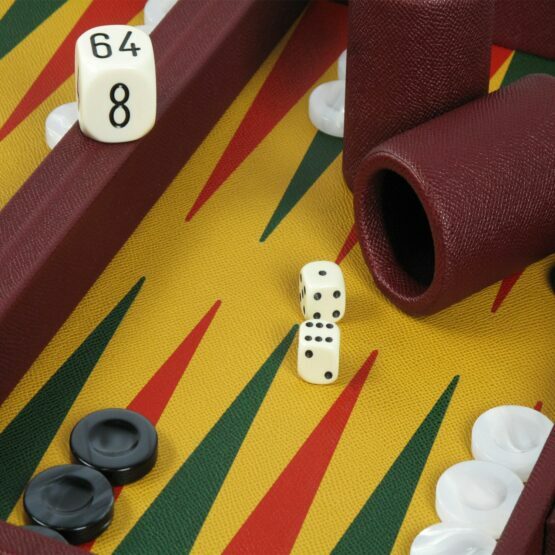 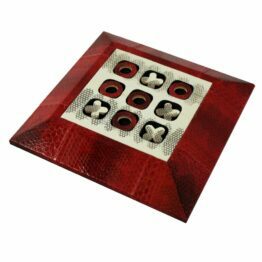 Our Leather and Acrylic backgammon set is just as luxurious as our full leather & leather and metal boards. This set uses the classic acrylic checker which many backgammon players still love to use; our sets also feature the traditional acrylic doubling cube all set within our luxurious leather backgammon set. 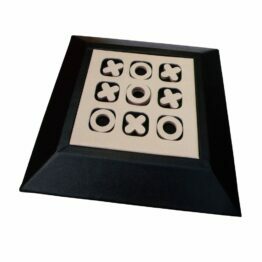 Why Choose an Acrylic Checker? 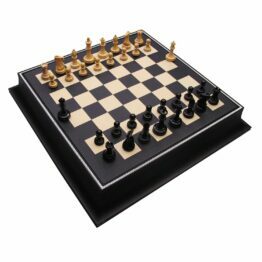 The acrylic checkers offer a more cost-effective option to our luxury games without losing the beauty of a Geoffrey Parker board. 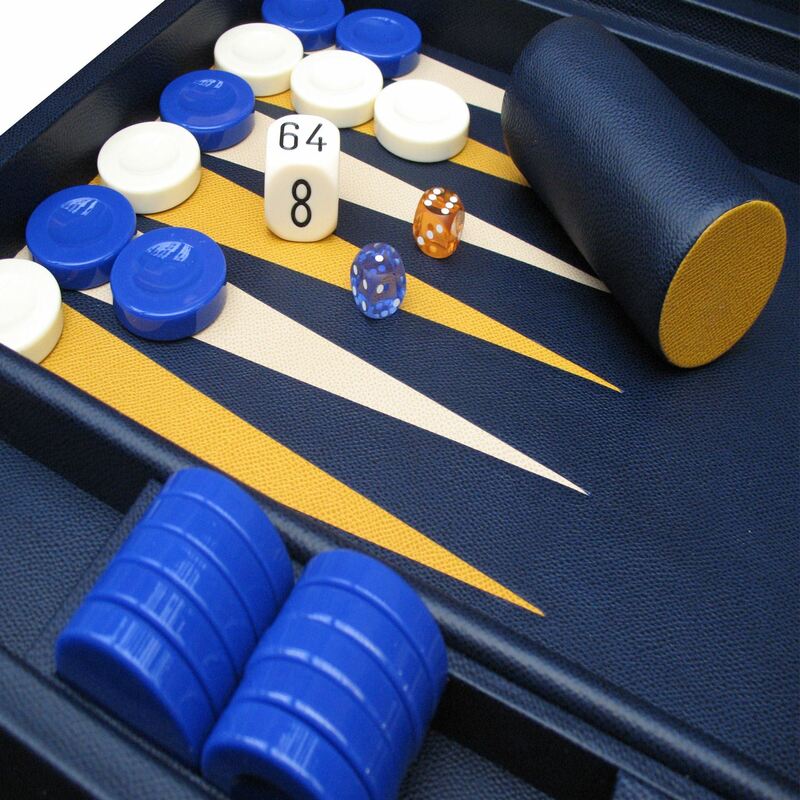 It also depends on your personal preference as a player; many love to stick to the checkers they first learnt with, while others love the feel of the addition of leather and weight. 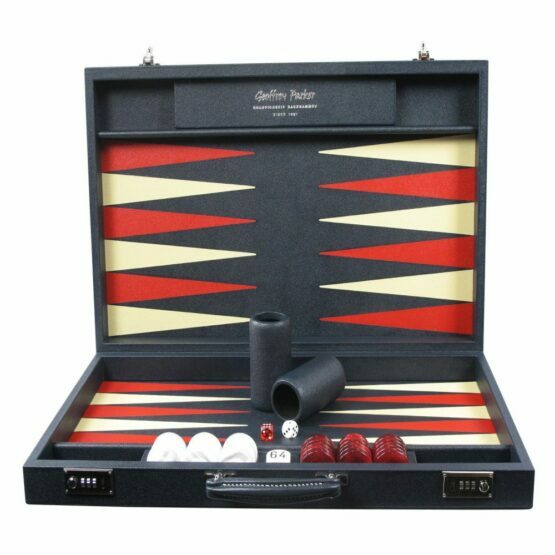 Please feel free to order online, we’ve tried to make it as simple as possible; for all orders, we require a 50% deposit. 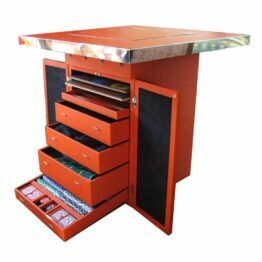 When you place an online order with us one of our designers will get in touch; we’ll confirm your order and confirm your estimated delivery date. We’ll also confirm which colours you’d like; you can use our backgammon configurator below to design your board and send us a screen grab. 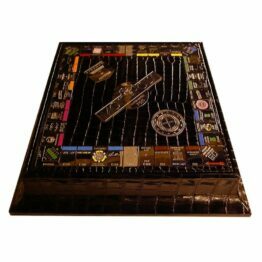 If you prefer please submit an enquiry and we’ll also get back to you as soon as possible. 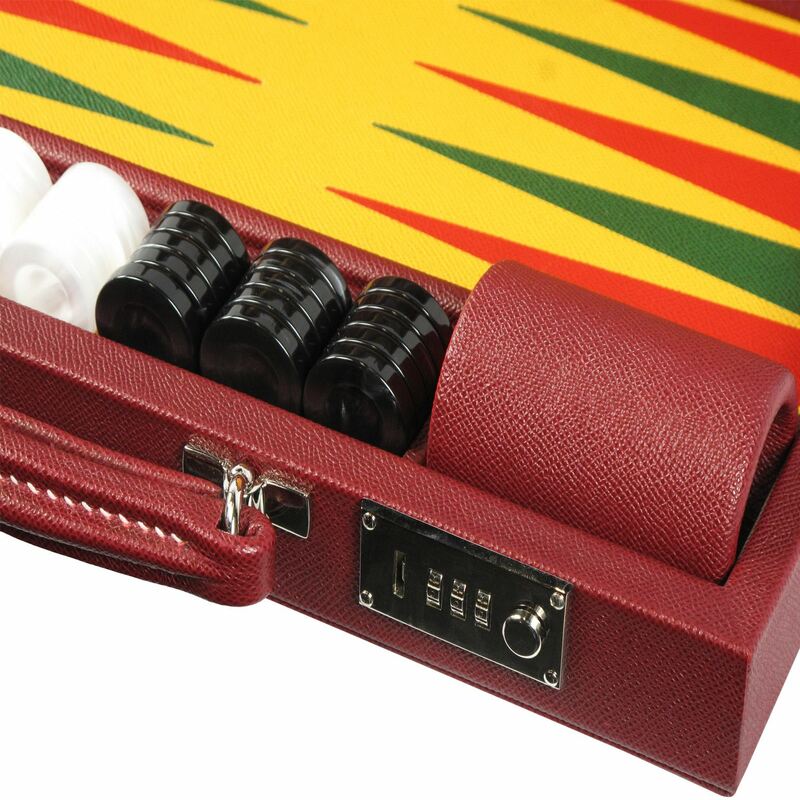 The classic acrylic backgammon features acrylic checkers and doubling cube combine in our prestige class backgammon to create a luxurious gaming item. 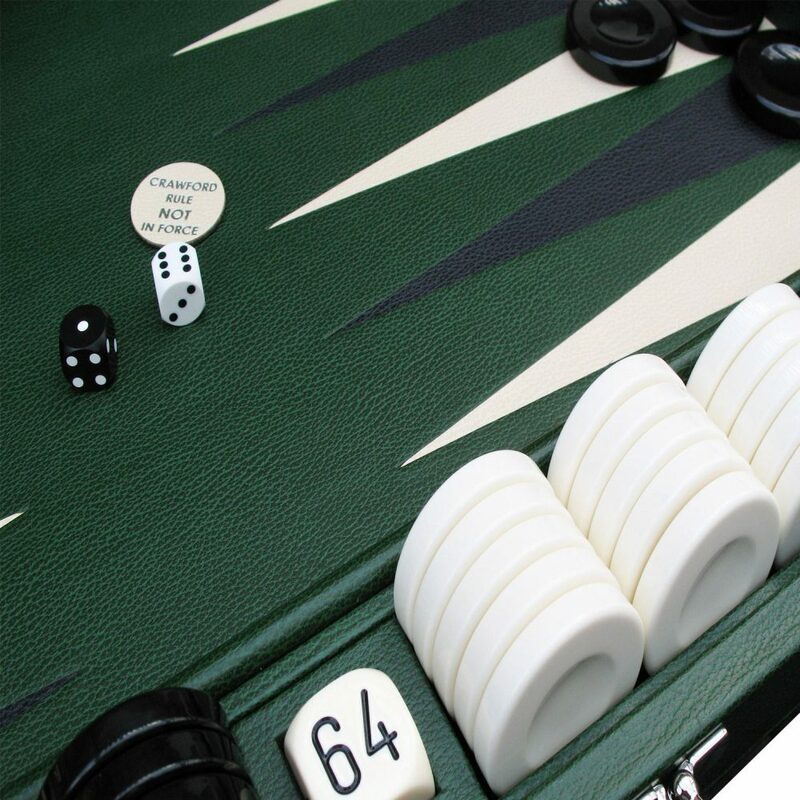 Whether you’re a player who loves to play with acrylic checkers or looking for a lighter weight stone, our these checkers are made to the highest quality. 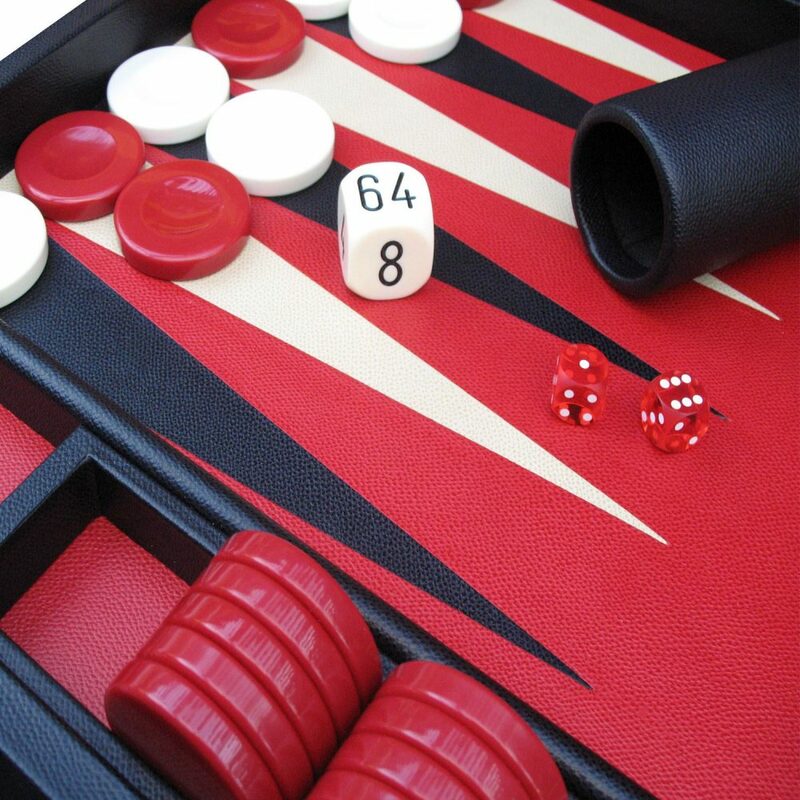 Precision ball cornered 16mm dice are provided in Competition & Tournament sized boards, standard drilled spot dice in the smaller sets. 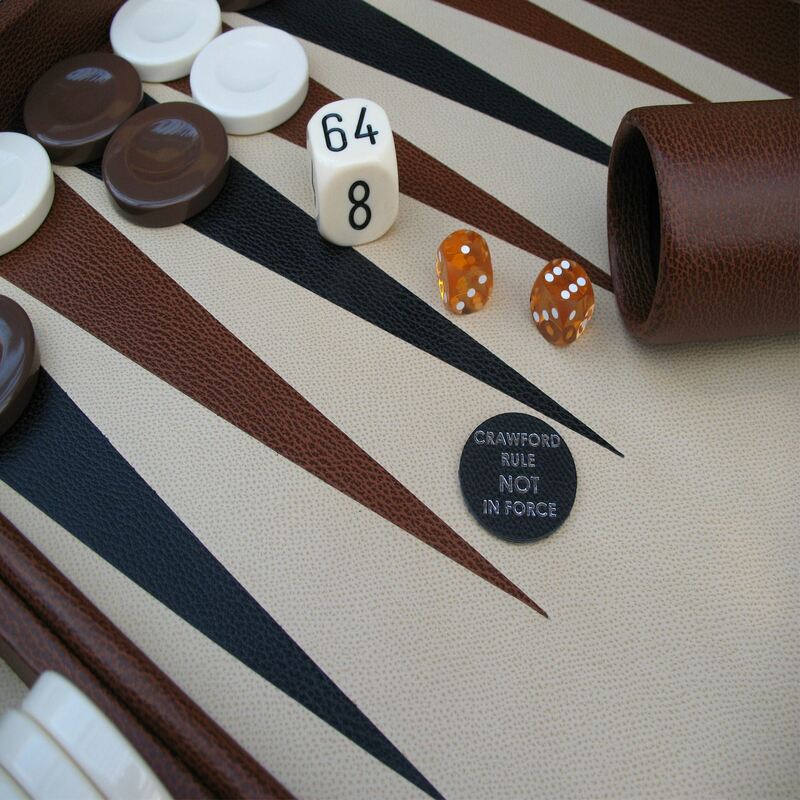 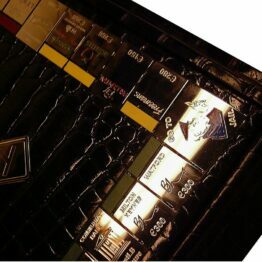 Make your backgammon board special by adding your initials or even a handwritten message embossed inside the case. Our master craftsmen are able to ensure your case is like no other by adding these small personal touches. 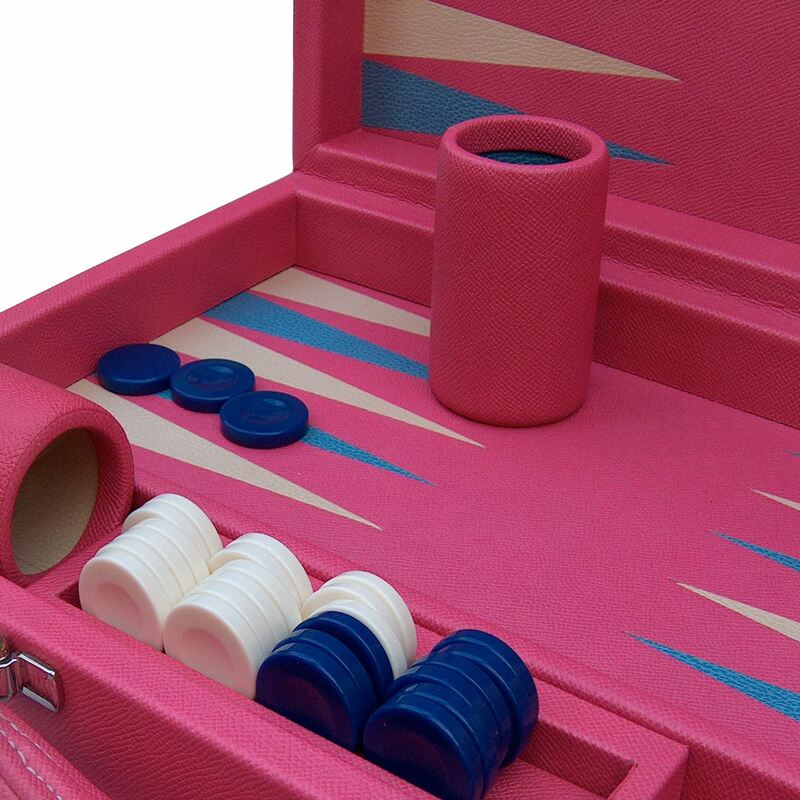 With over 28500 possible colour combinations and the addition of your initials, it’s unlikely you’ll ever find a case the same.